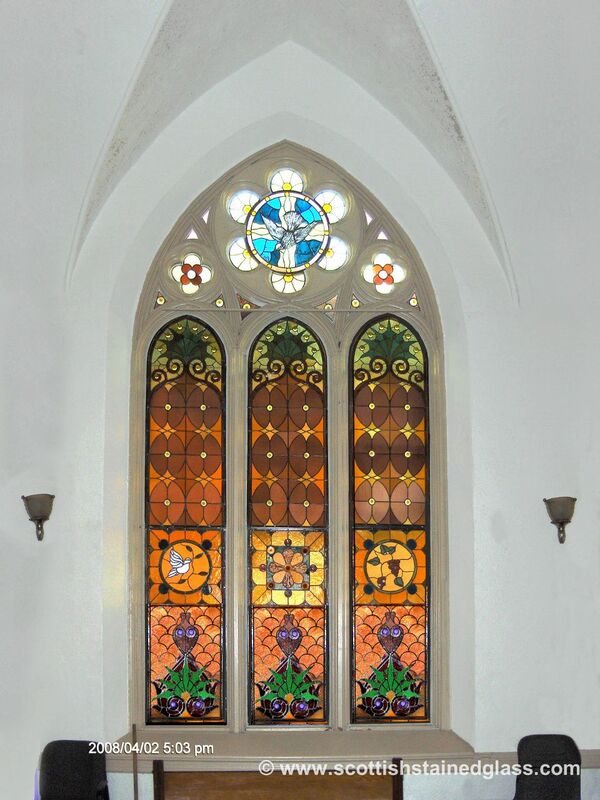 Church Stained Glass Restoration is happy to provide our industry-leading church stained glass restoration services to the city of San Antonio! With numerous historic churches from all different denominations, some of the world’s most gorgeous antique stained glass is housed here. Our team of stained glass artisans has worked on countless religious stained glass restoration projects across the nation ensuring proper preservation so that future generations can cherish these inspiring stained glass pieces. San Antonio is well known for all of its beautiful historic churches. As these religious facilities start to reach a certain age, their stained glass begins to deteriorate as well. The typical age of deterioration is around the 75-year to 100-year mark, meaning many antique religious stained glass windows are ready for restoration. 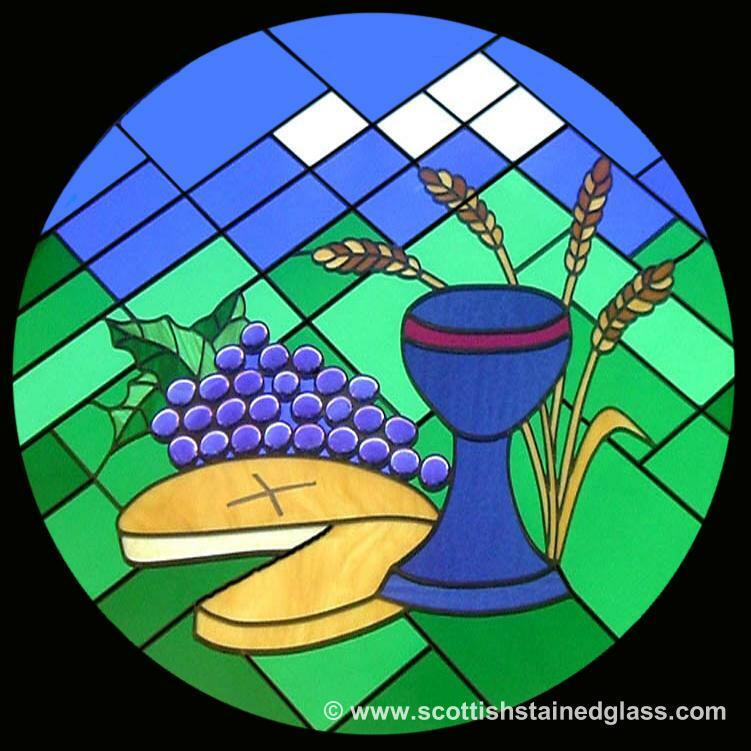 With properly timed, periodic restorations, stained glass can last centuries. Our restoration process ensures that your stained glass will last another century before it’s ready for its next restoration. Deterioration naturally happens as time passes to any stained glass. Stained glass can also fall victim to vandalism, severe storms, and other forces that accelerate the damage. If your stained glass has any cracked glass, missing glass, disintegrating lead, white dust appearing on the surface, discoloration, yellowing plexiglass, etc. these are all signs that your stained glass is ready for restoration. In some cases, if restoration is put off too long, it can cost more to restore than the value of the historic stained glass. Timely restoration is very pertinent in terms of cost! We begin our accredited restoration process with an on-site assessment of your San Antonio stained glass. Our stained glass artisans will come to your house of worship to evaluate your antique stained glass. This evaluation determines what caused the deterioration of your stained glass so that we can create a customized plan of action for your restoration. Our assessment will also include a project timeline, project cost estimates, as well as a cost-benefit analysis. Once you’ve decided to undergo the restoration process, our team will carefully remove your stained glass and transport it back to our repair studio. Once your stained glass reaches our studio, we let it soak for up to two weeks in a proprietary soap blend in order to remove all dirt that has built up on the glass over the years. This process also allows our team to disassemble the religious stained glass for restoration. Our inventory of over 10,000 stained glass pieces ensures we’ll have the perfect match for replacing damaged pieces. If we don’t have an exact match, we’ll custom blow stained glass pieces for replacement. When it comes to hand-painted stained glass features, our stained glass artisans can imitate any technique from any time period. When all the glass elements are restored, we create new lead came for the entire stained glass window.  Additionally, we’ll force black cement into the cracks to reinforce the durability of the piece. Once the black cement is set, we polish your stained glass and bring it back to your San Antonio church for re-installation. Your congregation and clergy members will be surprised by how new and vibrant your restored stained glass looks. Minor damages can definitely be taken care of usually on-site without having to remove your religious stained glass. If there are minor scratches or concerns you have, we’re happy to help with those repairs as well. It can be difficult to tell if your stained glass is a candidate for repair or restoration– contact us for a consultation to determine what stage your stained glass is in. 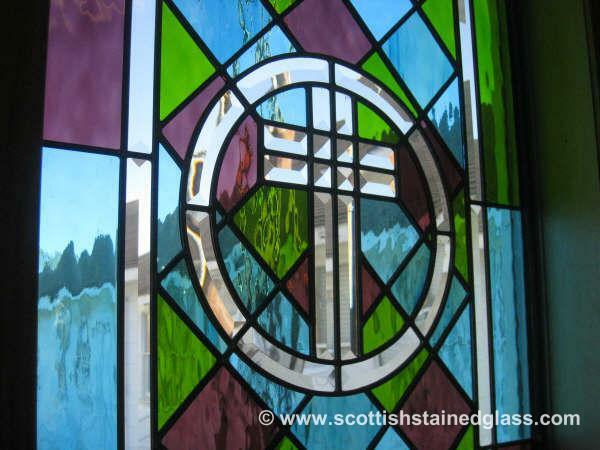 Contact us for your church stained glass restoration consultation today! As the preferred stained glass repair studio serving the San Antonio area, we’d love to help you with your next restoration project.